The Konpon Daito pagoda is one of the two main halls at Kongobu-ji, the temple complex which is the seat of Shingon Buddhism in Japan. 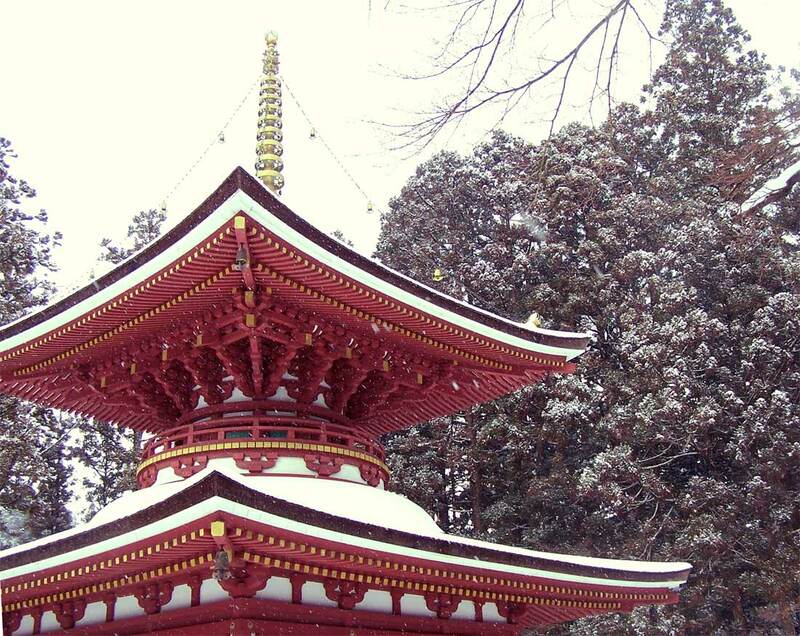 The patron saint of Shingon, Kobo Daishi, began construction on it in the 8th century. His mausoleum at Koya-san is the official beginning spot of the Shikoku Henro.